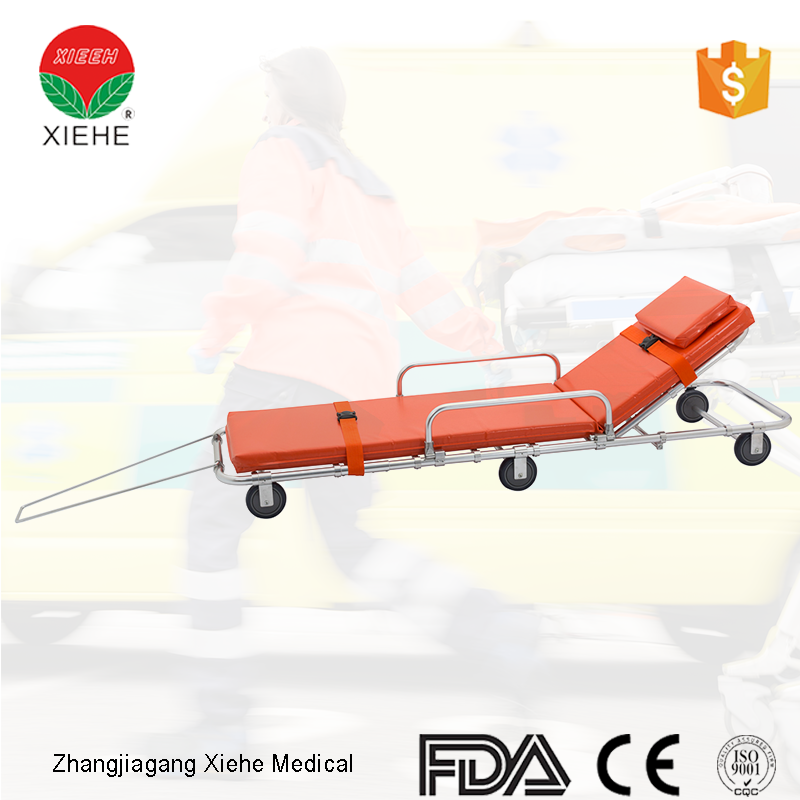 *This emergency bed is made of high-strength aluminum alloy thick-wall;the height can adjust by handle at the head side. *The surface can be separated from the bed body,it can be used as a stretcher. 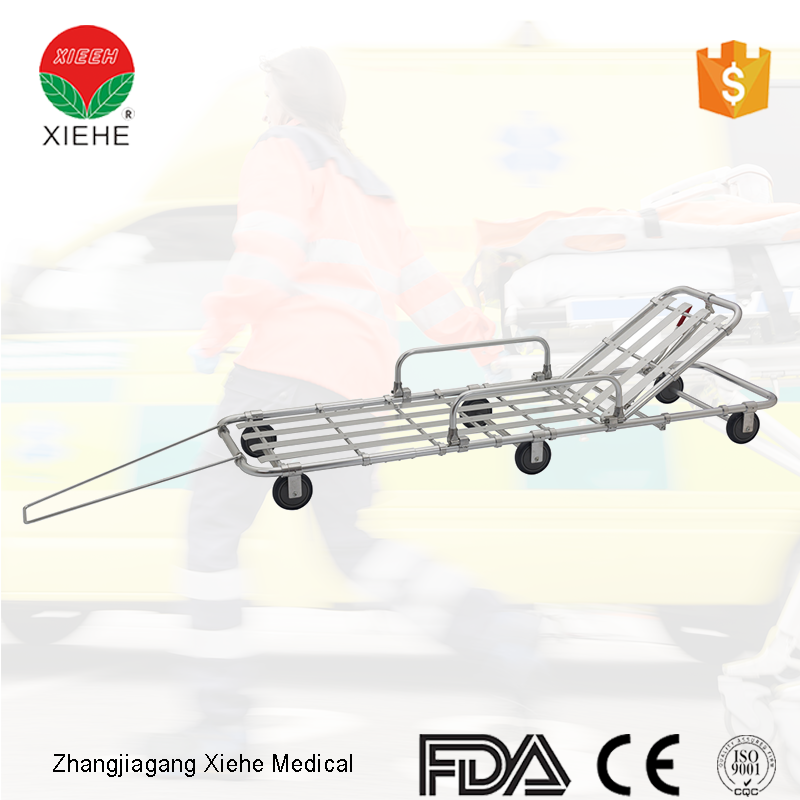 *It is used for carrying patients and the wounded people in the hospital,emergency centers,and city roads. *It is characterized by its being light,durable antiseptic and easy for sterilization.